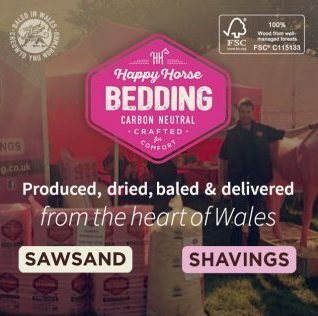 Happy Horse Bedding Easy-Spread SHAVINGS and SAWSAND. Just fill in the form below and we’ll be in touch to confirm the price. Please send order and we’ll be in touch to confirm the price. 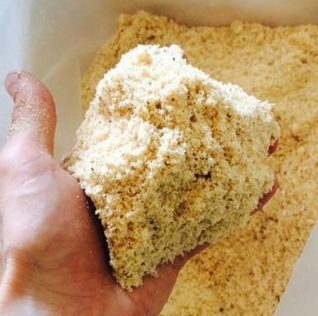 *Prices and minimum quantity may vary depending on location. 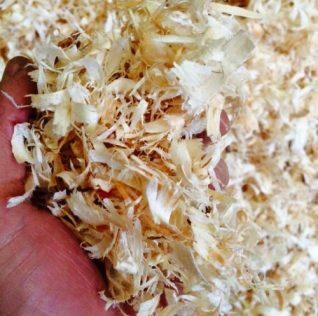 "I'm so happy with the delivery of shavings I've had today, it's our first time using these shaving and I can 100% recommend them especially if your horse has a sensitive chest to dust." 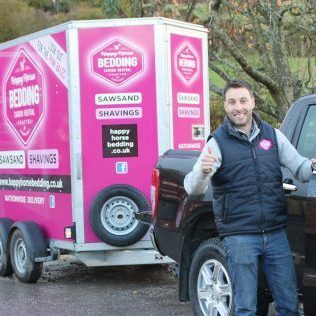 "There SAWSAND is amazing I have a very messy horse which would go though a straw bail ever day nearly but now it seems like her bed lasts for ever."